A.P.A. Inc. - The Association of Professional Astrologers Inc. The Association of Professional Astrologers Inc. (Australia) is an organisation that serves the needs of the professional astrologers of Australasia. 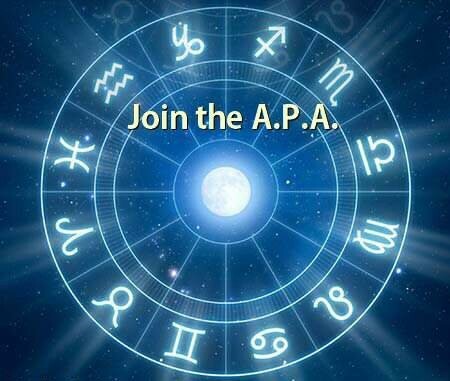 The Association of Professional Astrologers Inc. is committed to the development and maintenance of best practice in the astrological field through the promotion of strong educational standards, professional competency, ethical understanding and integrity. A.P.A. Inc. members automatically qualify to become a member of this website. Once logged in you can read all the Newsletters and read the latest news. You can also send an update of your directory profile in the members area. The Joining the APA page lists the criteria and reviews the procedure for membership to the APA. Those who qualify are able to be listed in the APA Professional Directory. 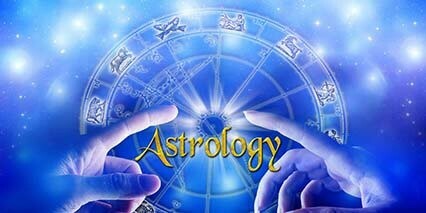 Academic astrological qualifications must be from a recognised astrological examination body. Download the form to apply for membership. For those who wish to consult a professional member of the association the Professional Directory lists astrologers by State in alphabetical order with qualifications and contact information.